I’m proud to know the amazing disabled activist Imani Barbarin. Smart, funny and incisive, she’s worth following if you give a damn about what’s going on in the disability space. 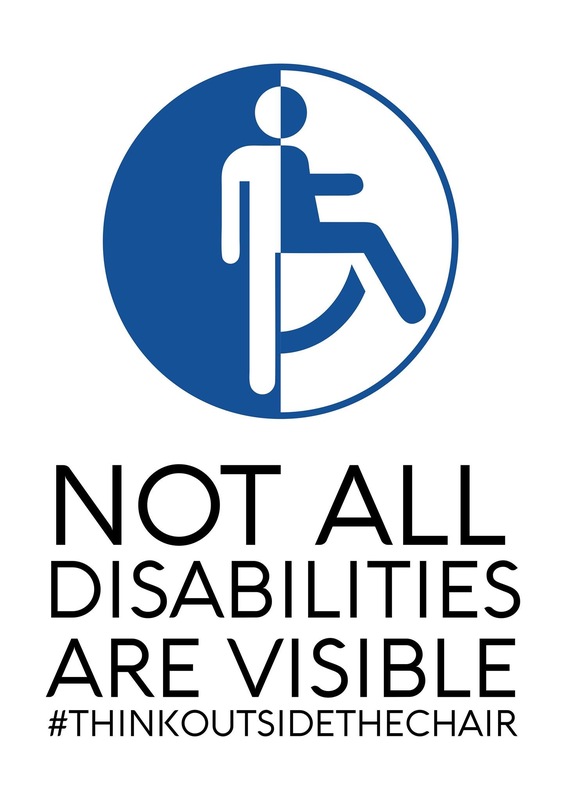 Which we all should be, because most of us will experience disability at some point in our lives, one way or another. Recently Imani started a hashtag, #thingsdisabledpeopleknow, and it has gone viral. Of course I had to stick my own oar in. To this, a financially struggling friend remarked, ‘It seems this way for the economically disadvantaged also’. Me: Yep, The ‘rules’ of Capitalism. Rich = ‘good person’; Poor = ‘bad person’. Me: “I so hear that. Postgraduate degree here. If I try too hard to work they threaten to cut my DSP and my medication costs spiral out of control. I’d need a job paying at least 80K a year to make it worthwhile. With flexibility for my bad days. Once I walked into Centrelink and DEMANDED they give me access to a job provider. They sent me to a sheltered workshop for the intellectually disabled. Then there’s one of my closest friends, an immensely accomplished artist, writer, sailor and world traveller, who just happens to be quadriplegic.